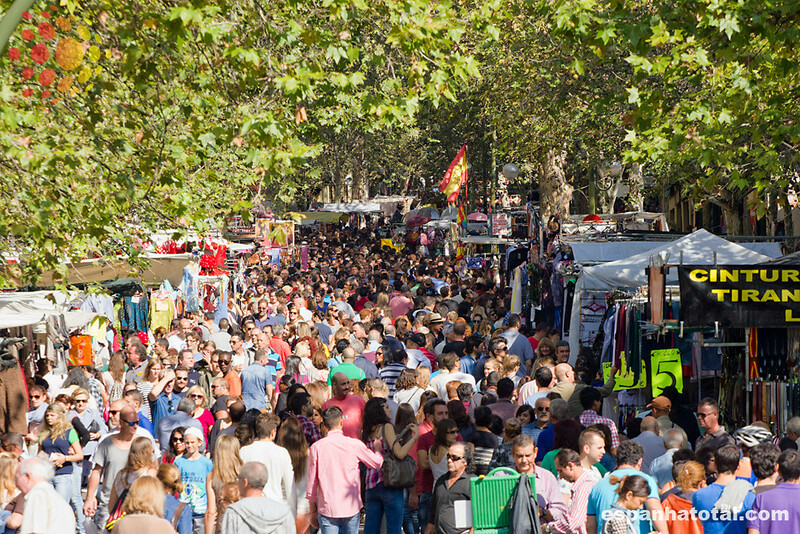 El Rastro is the most popular open air flea market in Madrid. Located around the Ribera de Curtidores, this flea market encompasses a large, almost triangular block marked by Calle de Toledo, Calle Embajadores and Ronda de Toledo, and spreads into various streets in the area. 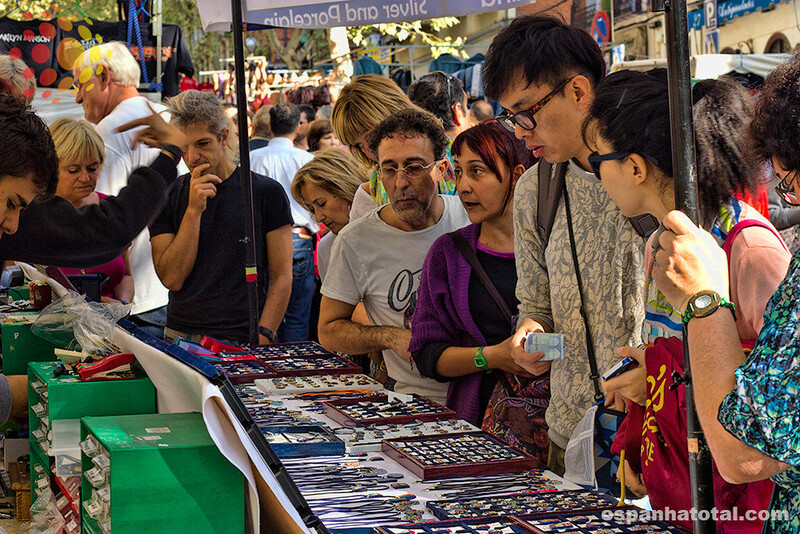 Madrid street markets are bustling, busy, and full of life, an integral part of the city shopping scene. In fact, open-air markets are a long-standing tradition in the city. 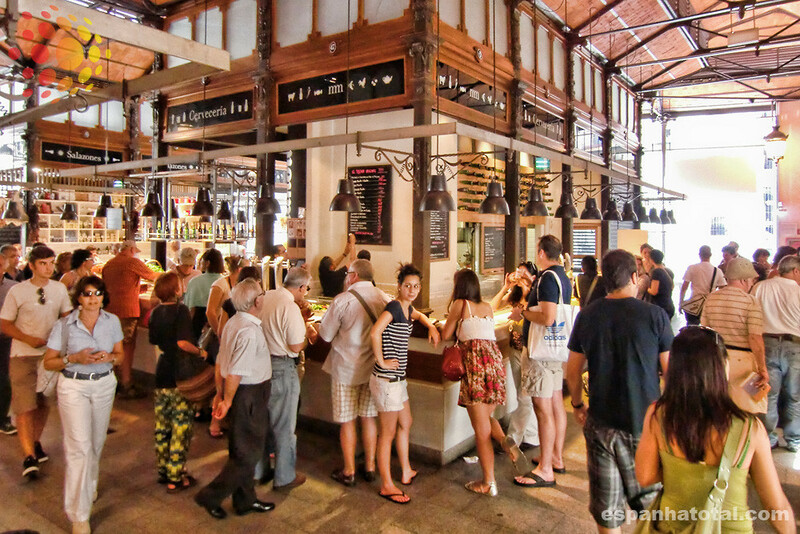 The list of Madrid gastronomic markets is growing each year. Although they are not really “markets” but rather gourmet venues that offer far more than just fruit and vegetables. 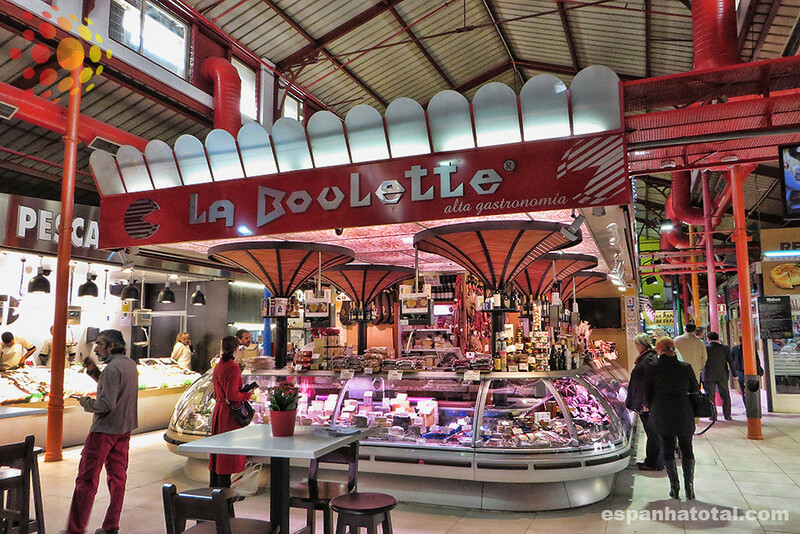 You’ll never get tired of Madrid local food markets. The city has a long tradition of local food and street markets offering the most varied products. This type of selling place, so typical here is usually found outdoors, in public places and on certain days. 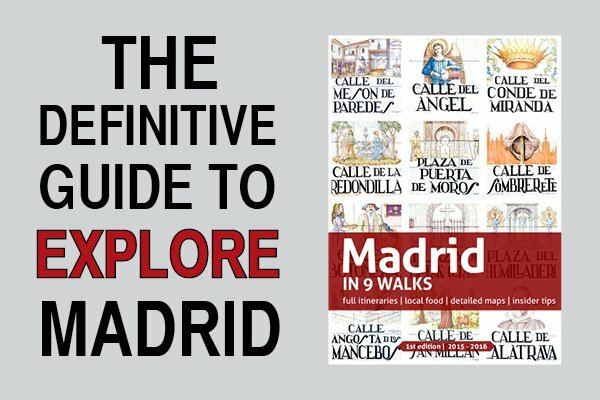 The Puerta del Sol is a bustling, reverberating, and full of life square in the midst of Madrid. 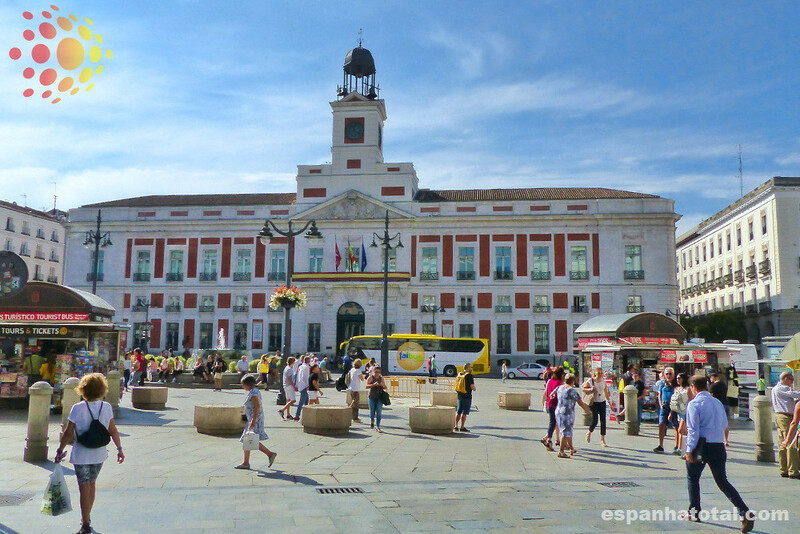 Its official name is actually Plaza de la Puerta del Sol, but locals simply know it as Sol. 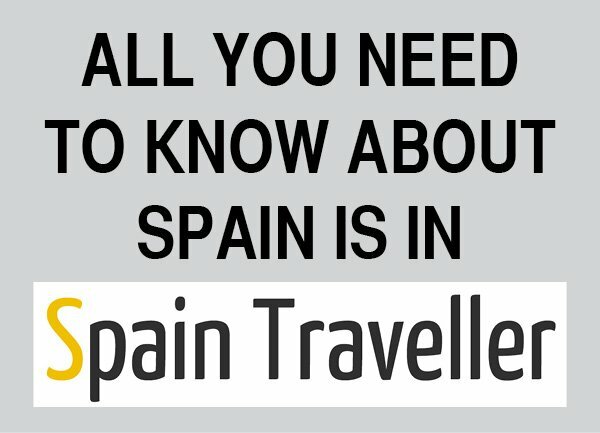 Dating back to the 17th century, Plaza Mayor is the cobble-stoned heart of Madrid and the main point of reference for many of the city’s residents and visitors. Wander your way down the narrow streets that lead off the square and you will find all sorts of colorful shops and boutiques, many housed in ancient ateliers and workshops. 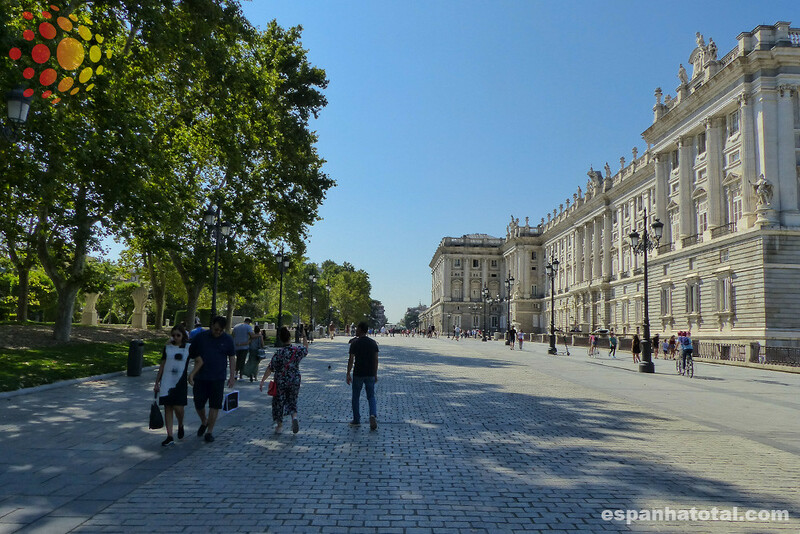 The Plaza de Oriente is a pedestrianized square bordering Madrid’s Palacio Real. The square was laid out in the mid-19th century and is adorned with small gardens and many statues. 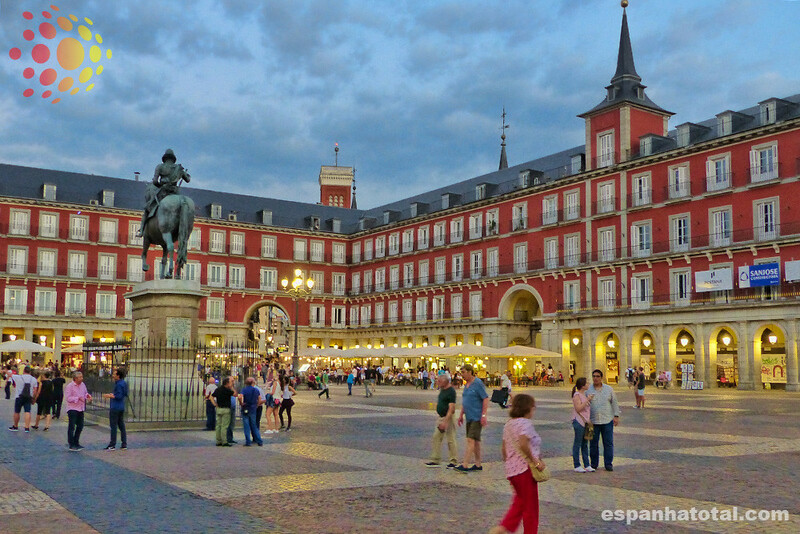 The Plaza de la Villa is one of the most important squares in Madrid de los Austrias – the historical center of Madrid. 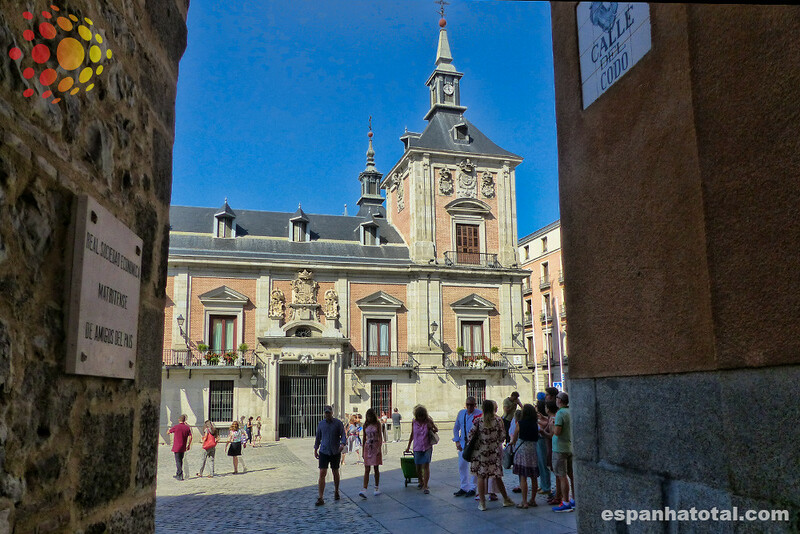 It is a medieval square where some of the oldest buildings in Madrid are located: the Casa and Torre de los Lujanes, the Casa de la Villa and the Casa Cisneros. 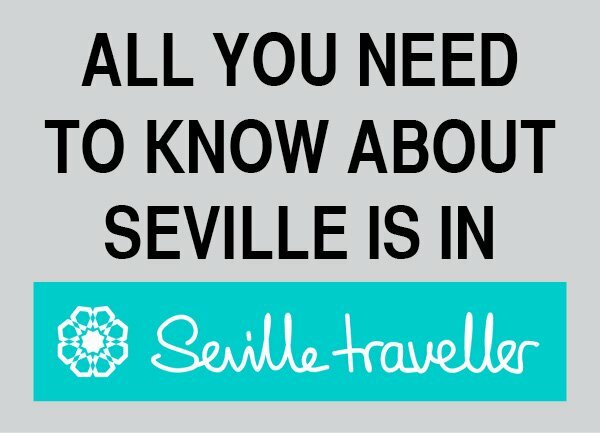 Plaza de Cibeles, or Cibeles Square, is a famous square and a landmark in the heart of Madrid. 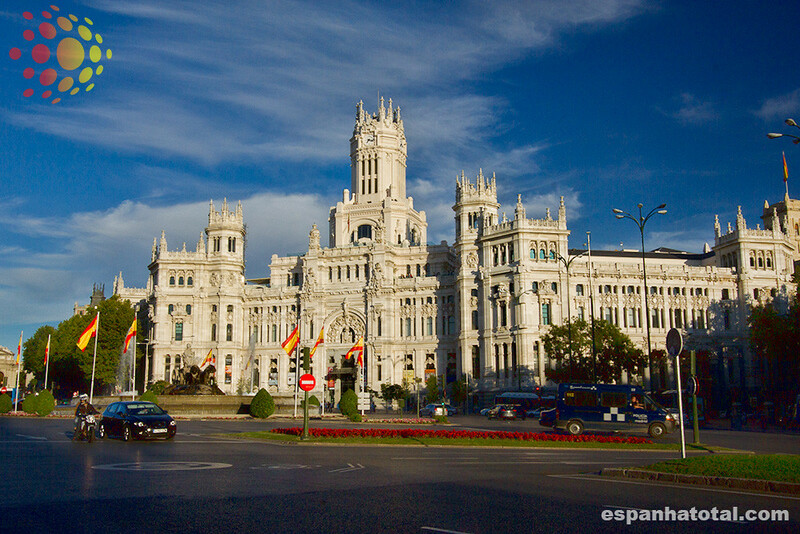 A Neoclassical fountain and statues and sculptures made of marble have been placed in the center of the square and, together with the Palacio de Cibeles, have become an important symbol of the city.